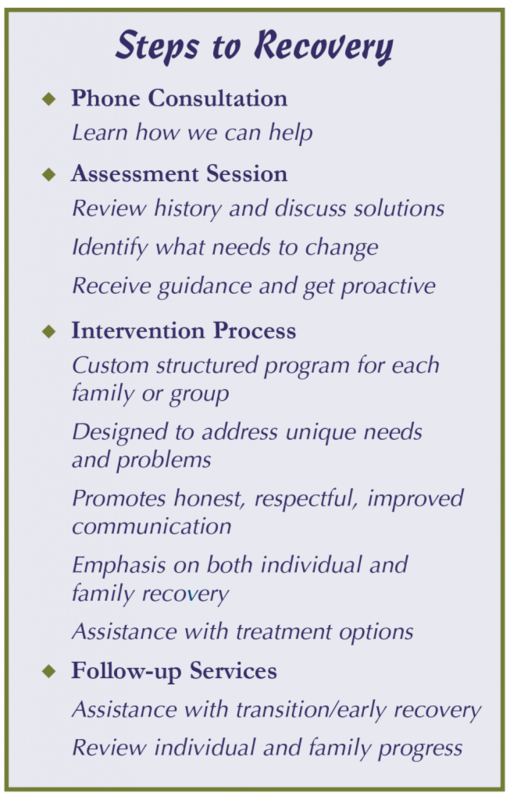 Family Intervention – "Intervention Is Action From The Heart"
After 30 years based in northern CA, Sonoma/Marin County will always be home. My new home is the beautiful “Bluegrass Region” of KY with base offices in Lexington, KY and Nashville, TN. I do travel and will maintain a national practice. My focus remains on how to best serve families and individuals seeking to be free of addiction, and hostage no more to its destructive impacts. I invite your call so we might discuss your situation and needs. With a large referral network to draw from, I will likely have contacts to provide if a referral is in order.